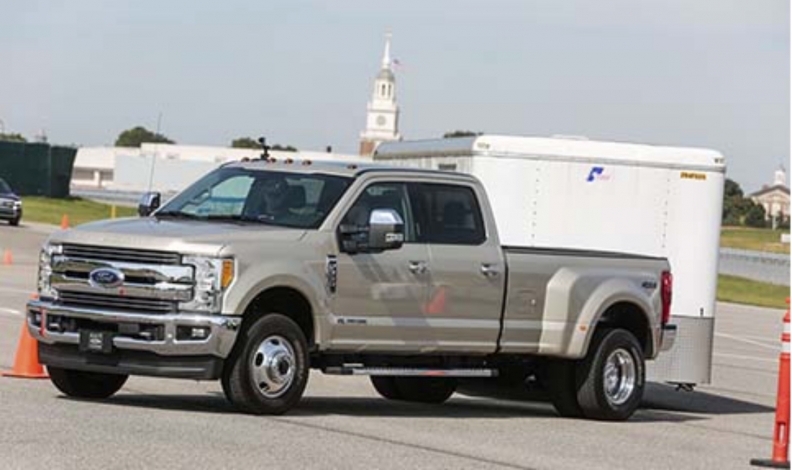 Magna Electronics developed an artificial intelligence-based angle detection technology that lets Ford F-150 drivers back up a trailer without jackknifing. 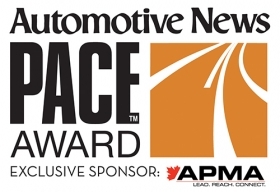 Breaking new technologies for autonomous, connected and electrified vehicles dominated the 2018 Automotive News PACE Awards Monday night as Canada’s Magna joined 13 other parts suppliers recognized for moving the industry forward. Magna Electronics won for an artificial intelligence-based angle detection technology that lets Ford F-150 drivers back up a trailer without jackknifing. The 24th annual event was sponsored for the first time by the Canadian Automotive Parts Manufacturers' Association (APMA). The PACE Awards are given for technology advances that have reached the commercial market. Winners are determined by a panel of independent judges from around the auto industry.